April 4 – Football streaming platform MyCujoo, has teamed up with 433, the largest Instagram account in the world, to share content with 433’s 35 million followers. March 27 – Video platform SendtoNews will exclusively distribute MLS highlights to local partners as the league seeks to boost its digital content footprint. February 13 – UEFA has expanded its digital presence in China setting up a new Champions League platform on WeChat – the Chinese multi-purpose messaging and social media app. 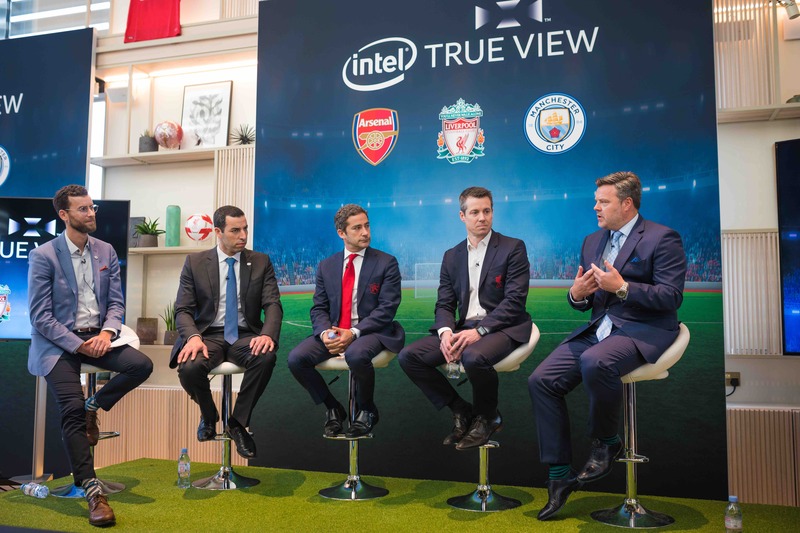 February 7 – Chipmaker Intel is taking a stake in the Premier League title race, striking deals with Arsenal, Liverpool and Manchester City to install its True View technology at the Emirates, Anfield and the Etihad. 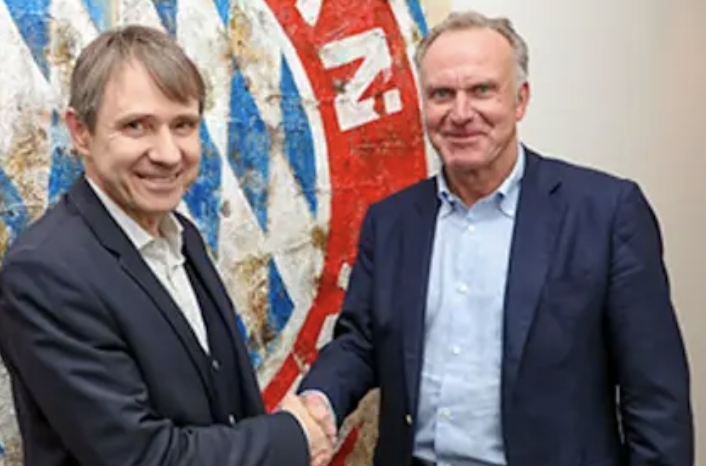 December 19 – FC Bayern’s Digital & Media Lab has expanded its business with three new long term partnerships with Swiss club FC Basel, Austria’s FK Austria Wien and Bundesliga 2 club Dynamo Dresden. 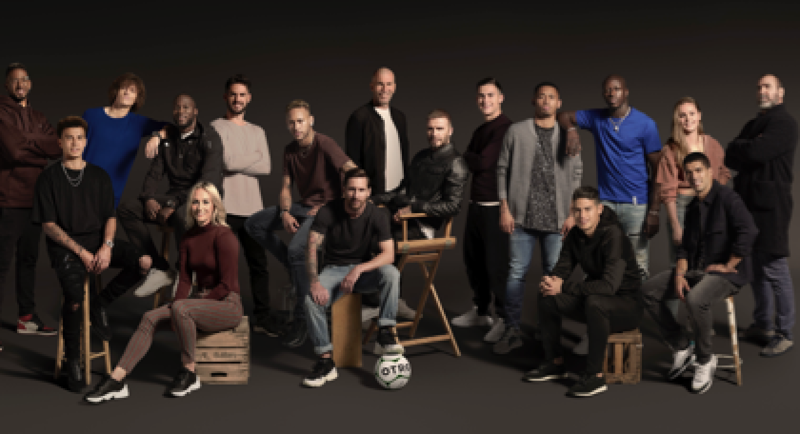 December 4 -A new digital platform has launched curating content from some of the world’s biggest players that focusses on their lives off the pitch.